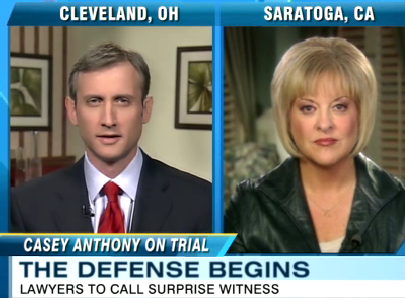 Dan Abrams returned to “Good Morning America” to discuss the addition of a new witness for the defense. 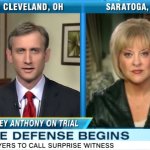 The defense has called on a convicted felon to testify in an attempt to direct attention to George Anthony’s participation in the case. To view the full clip, click here.